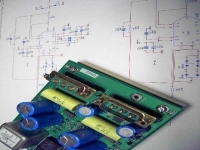 •One director is highly experienced in electronics assembly and wiring, having worked on military and commercial jobs, including aircraft wiring. He is managing director of RB Electronics. 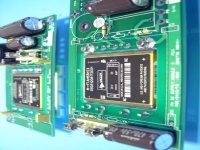 This gives DFL Systems direct access to a trusted electronics assembly business.